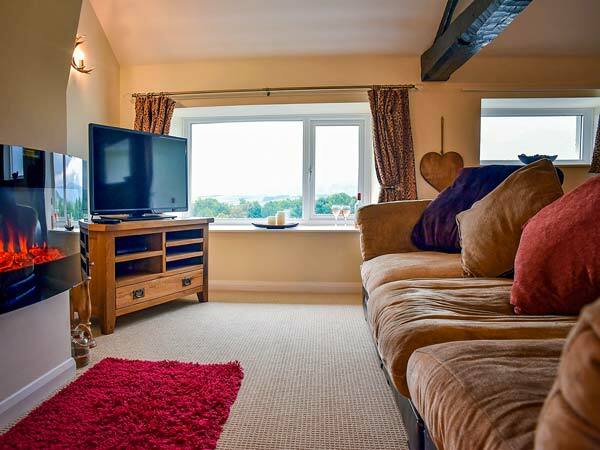 4 Mellfell View is a beautifully-presented terraced cottage located on the outskirts of Penruddock,four miles from Ullswater in the Lake District National Park and can sleep four people in one double bedroom with en-suite and one ground floor twin room. There is a ground floor bathroom. The rest of the property contains a kitchen with dining area and electric fire and a first floor sitting room with electric fire. To the outside of the property there is off road parking for three cars, lockable bike storage and a lawned cottage garden with patio and furniture. 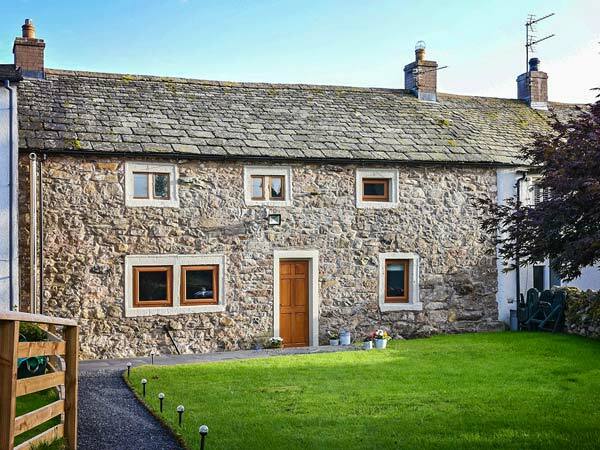 4 Mellfell View is a superb cottage for couples or families looking to explore all that the Lake District National Park has to offer. Two bedrooms: 1 x double with en-suite shower, basin and WC, 1 x ground floor twin. Ground floor bathroom with bath, shower over, basin and WC. Kitchen with dining area and electric fire. Utilty. First floor sitting room with electric fire.